“It is only with one’s heart that one can see clearly. Trish’s initiation into yoga began with her mother’s weekly class attendance and simple home practice. Her faith in the power of positive thinking and human potential motivates Trish’s work with children, teenagers and adults. Trish has worked and travelled extensively in Vietnam, India, Europe and the Caribbean, where she was deeply inspired by Diana Bourel’s teaching. 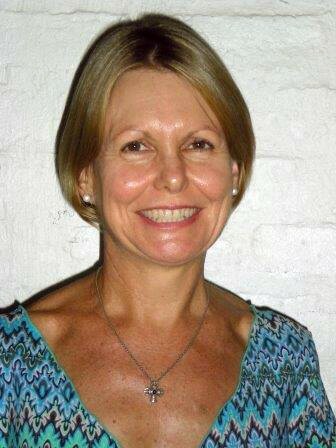 Trish is currently completing a Masters degree exploring issues relating to Yoga and education. She has taught Yoga on the Gold Coast for the last six years. Her focus has been in schools where she works with staff and students. Trish conducts a Level 1 class, Monday evenings, at Prema Yoga.